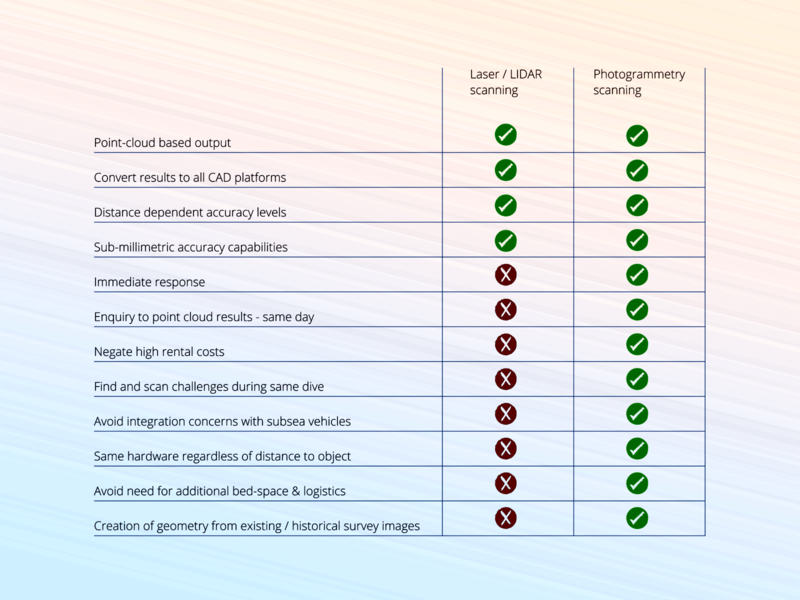 There are many options available in today’s market for accurately capturing geometry from the real world, with Laser Scanning and Photogrammetry being the most prevalent. How do we select the best option? Do we go for speed of on-site response? Speed of capture? Documented accuracy levels? Hopefully, we do none of these. Instead, we take a step back and carefully examine what we actually need, when we need it, and how we’ll go on to interpret the data in the future. All of these answers will stem from one simple question – what problem are we trying to solve? Let’s consider a scenario; through the digital camera of the ROV in the water, we find unexpected damage, corrosion or undocumented changes that put the project schedule under strain. Until we know the shape of what we’ve found, we can’t continue. The ROV in the water is more than capable of scanning that item and providing point-cloud based reverse engineering options thereafter. The sooner you engage with your photogrammetry supplier, the better. You could have the virtual geometry in hand before the end of the shift, prepared for your preferred CAD platform. 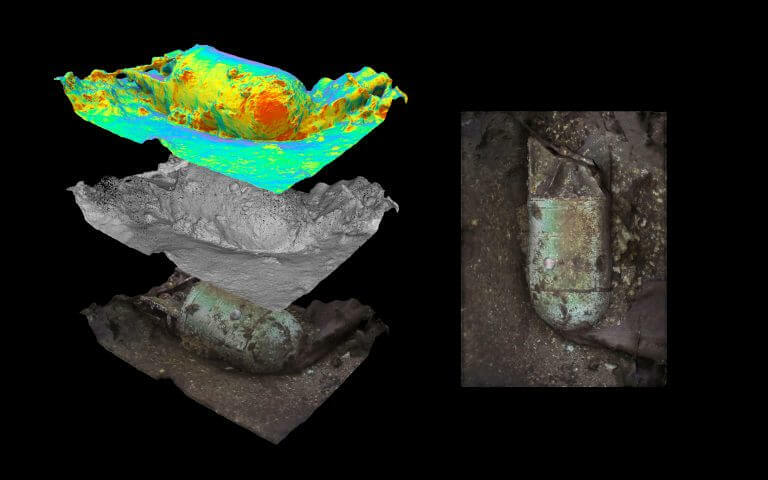 Without a laser-scanning spread on-site and ready to deploy, we feel that photogrammetry offers many benefits which can add value to the project and get things up and running sooner, rather than later. 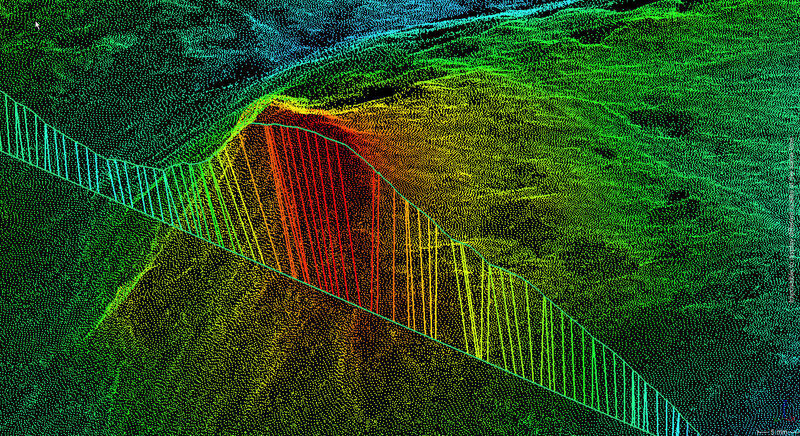 Amidst a subsea challenge, we have many options in how we obtain the answers we need. We can deploy a diver with some measuring equipment. 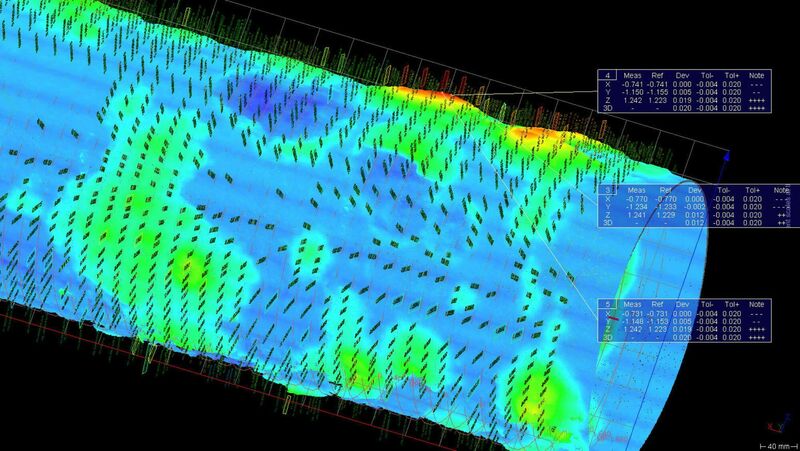 We can deploy an ROV with the same, or even a laser scanning spread. How long before we can get one of these solutions into the water? Hours, days, weeks? Is the solution compatible with the ROV available at the worksite? Do we have bed-space and chopper seats for the operators? Photogrammetry is solving problems today, with turn-around times that offer a genuine advantage. It is saving companies vast sums of operational expenditure in anchor chain, hull and caisson inspections to name a few. To learn more about how it can help your operations, contact your trusted photogrammetry provider. Viewport3 is staffed by subsea engineers, with experience in subsea hardware, subsea inspection and offshore operations. As graduates of the Elevator UK’s Accelerator programme in 2016, we offer a value proposition that has also seen gain ‘incubator’ member of Subsea UK. Thanks for reading, all the best!